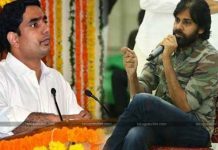 Is Jagan Falling Back Naidu Prior To The Elections…? 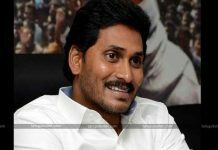 The Opposition leader YS Jagan is trying hard to gain the momentum to outshine his rival CBN in election campaigning. However, the analysts has another view on this YSRCP Chief regarding the craze and buzz among the voters.Jagan made record by doing a walkathon, even more than his late father YSR recently. He picked up a lot of mileage and mass following with this Padha Yatra and after ending it, the party is almost silent. This silence is well utilized by the ruling party by announcing stupendous schemes like Pensions for unemployed, Senior citizens and for farmers. As this is not enough, CBN touched the middle class and low class ladies by giving away cheques to the Dwakra women along with the schemes like Pasupu Kunkuma. 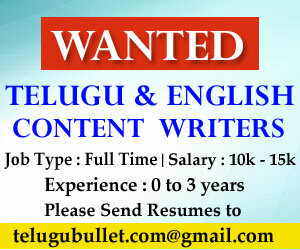 This made Jagan to stand only second in the limelight. 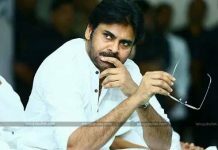 Even though he is touching the media coverage with his new meetings in booth level, some say that this Party supreme is yet to make that experienced mark when compared with the senior like Babu. 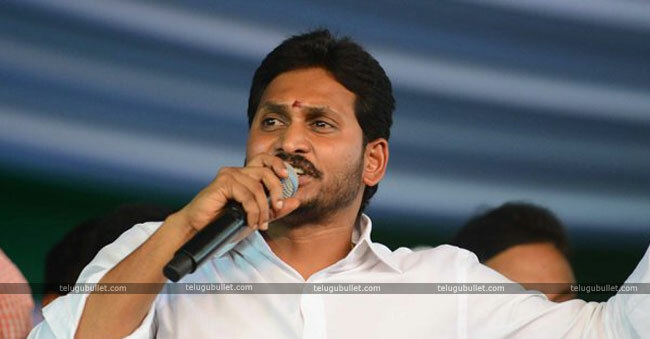 keeping less than two months in hand, it is high time for Jagan to get more famous than Babu.Jagan also tried his best to make voters incline towards him by increasing the senior citizens pension scheme to 3000. He also announced financial aid to the farmers and this amount is more than that of Modi and KCR. One has to wait and see what more Jagan has in store to include in his manifesto other than the old Navaratnas.